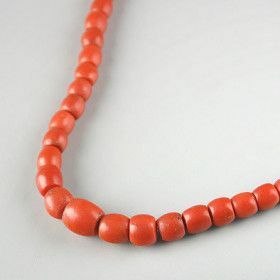 Coral jewelry is organic beauty. 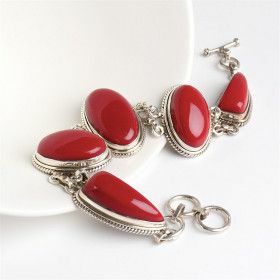 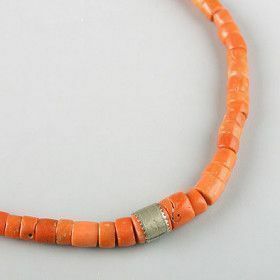 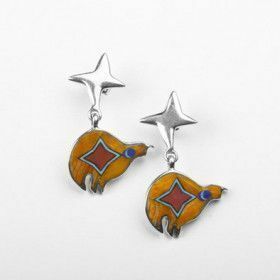 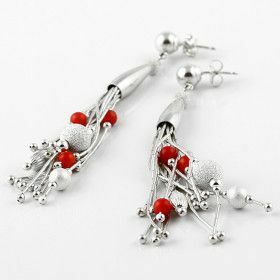 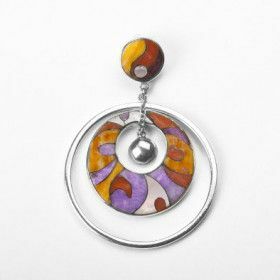 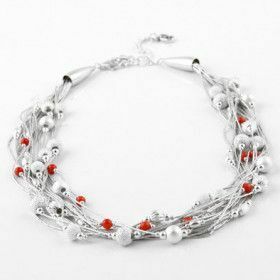 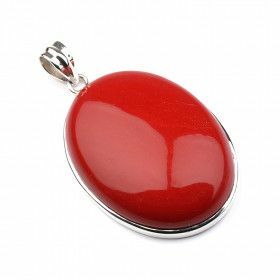 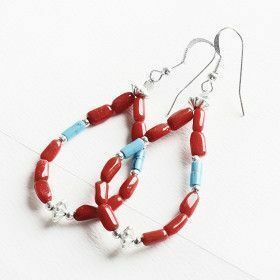 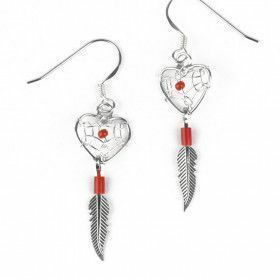 The Russian Store has classic cabochons with natural coral pendants, as well as coral earrings, and coral beads necklaces. 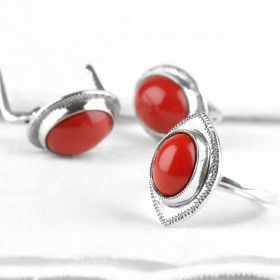 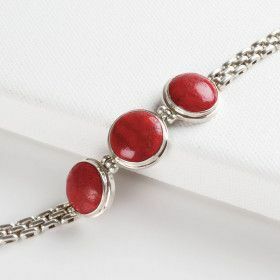 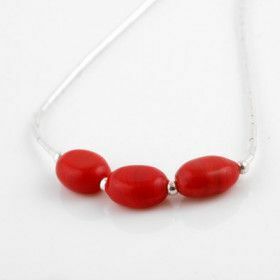 Red coral, the most popular color of this gem, is bold and will definitely grab attention!